We invite you to go deeper and explore ways to quiet the mind and focus your intentions with a private, personalized meditation session. 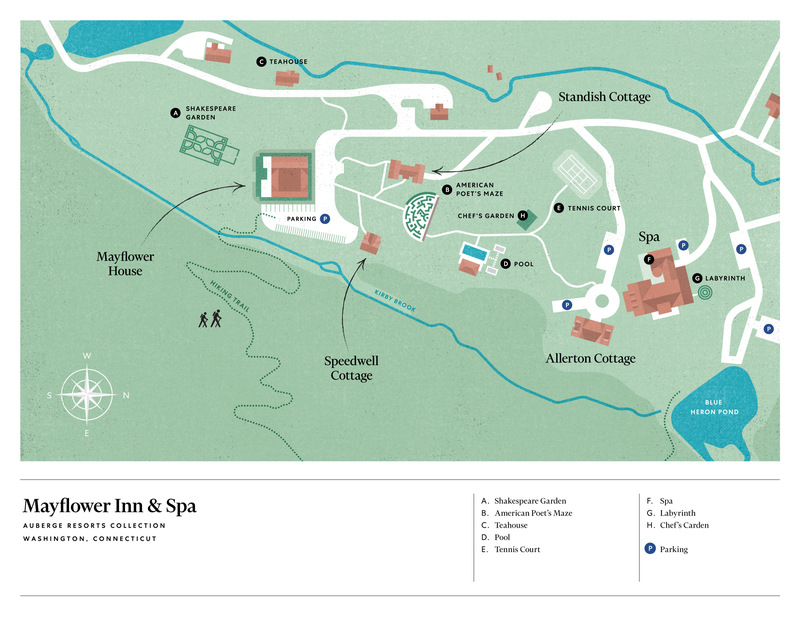 Mayflower Inn and Spa is a sanctuary of tranquility and a retreat to enhance your inner self. Enjoy a private, personalized meditation session where you’ll relax through special breathing and mind/body techniques that incorporate either Water I Chi & Meditation or Meditation and Fencing. Step into a blissful meditative state, enjoy private yoga or continue your journey with a private archery session incorporating techniques for breathing and focus.